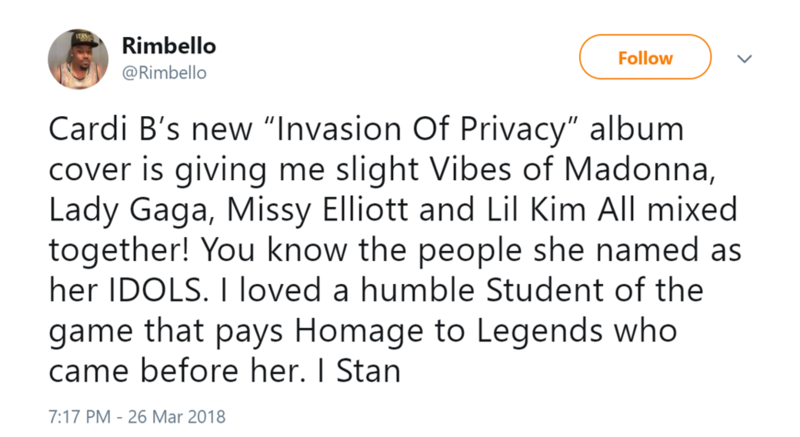 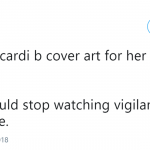 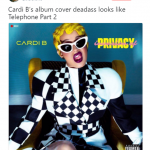 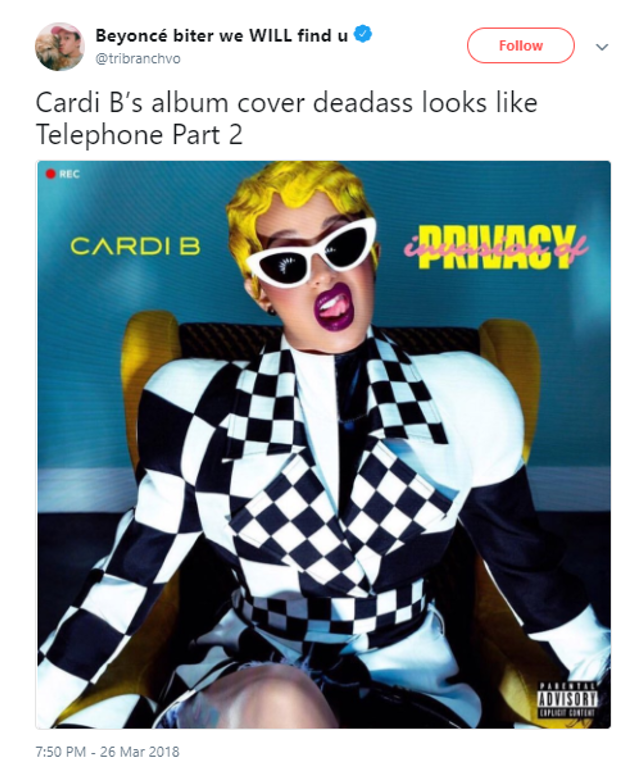 Cardi B Announces “Invasion Of Privacy” Debut Album And The Internet Is So Ready, Okurrrrrr? 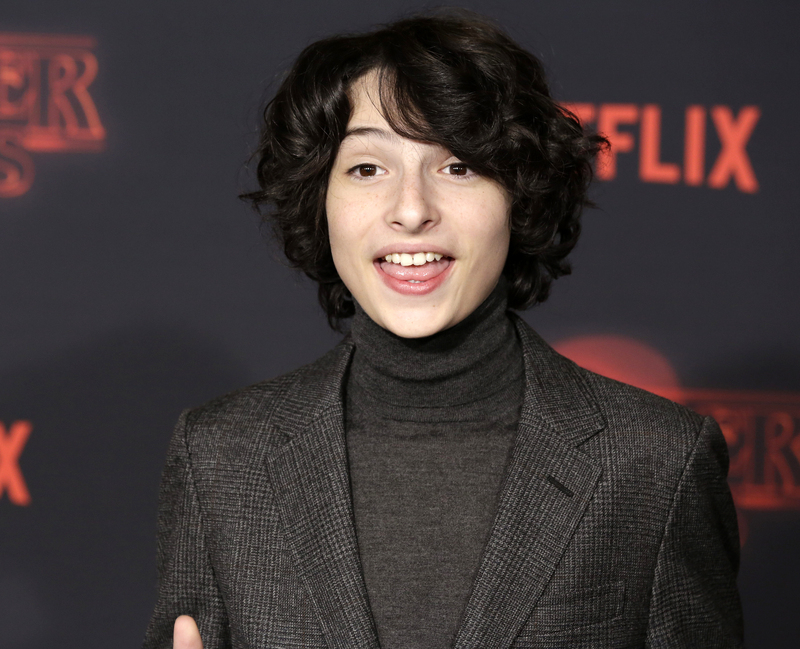 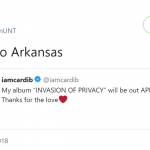 The rapper snatched some wigs with the announcement. 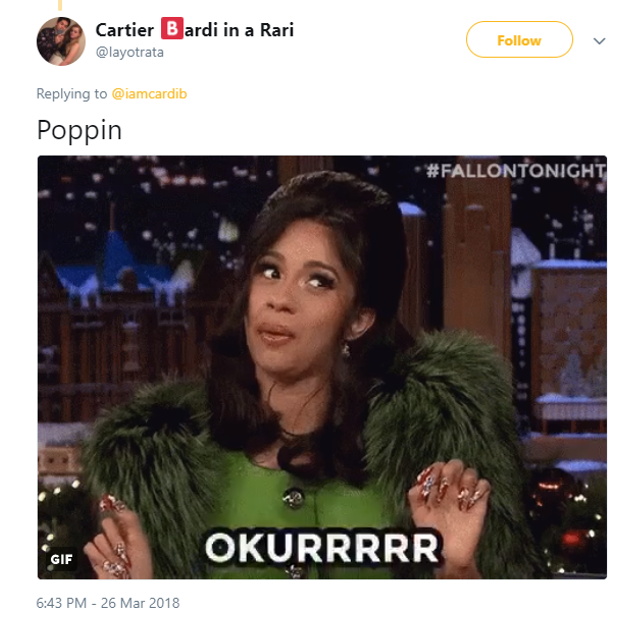 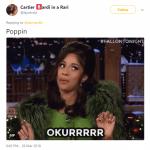 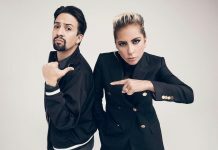 After the thriving success of her two recent singles Bodak Yellow and Bartier Cardi, it shouldn’t come as a surprise that Cardi B fans are rejoicing (to say the very least) over the news that the breakout rapper is finally dropping her full-length debut album. 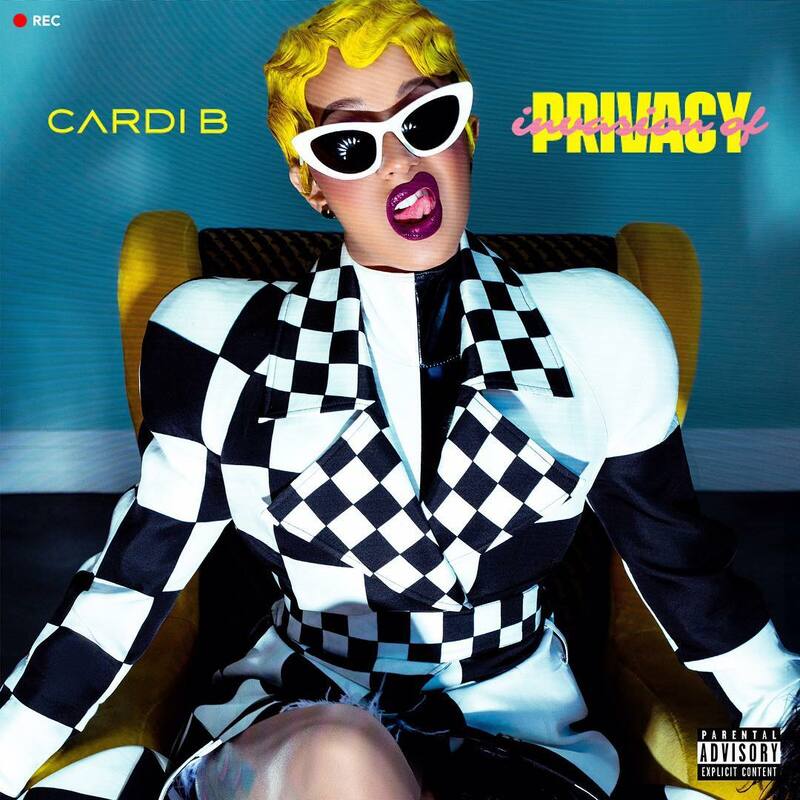 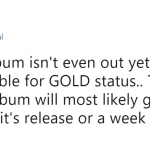 The Bardi Gang flooded Twitter with excitement after Cardi revealed not only the title, but the cover art and release date of the album we all have been desperately waiting for—but not for much longer though, since Invasion of Privacy is coming out in only 10 more days. 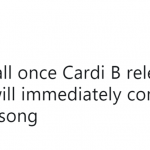 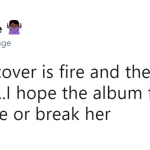 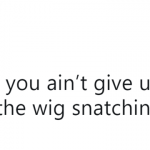 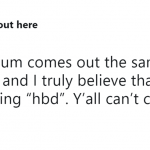 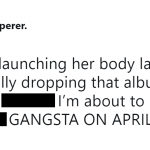 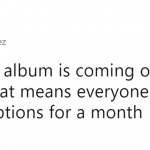 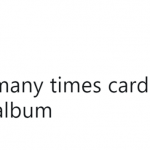 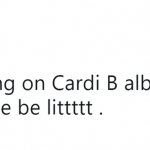 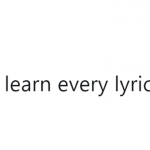 Here are 15 of the best reactions to Cardi B’s debut album news to get you through the week before the big reveal! 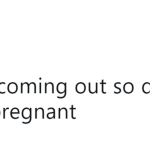 George And Amal Clooney Welcome Baby Twins Ella and Alexander!